This year’s DonateLife Week theme – Everyone is a potential donor. What are you waiting for? - is critical because we need many more registered organ and tissue donors. Australians are being urged to wait no longer to register as organ and tissue donors this DonateLife Week (29 July – 5 August). “The question I’m asking Australians is: What are you waiting for?” said Ken Wyatt AM, the Minister responsible for DonateLife and the Organ and Tissue Authority. “This year’s DonateLife Week theme – Everyone is a potential donor. What are you waiting for? - is critical because we need many more registered organ and tissue donors. 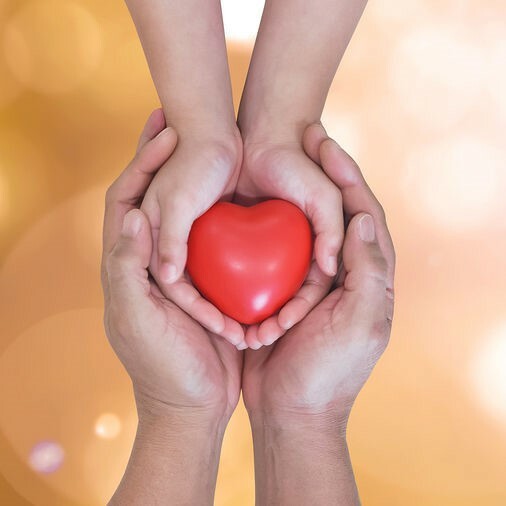 Last year, the generosity of 510 deceased organ donors and 273 living donors, saved and improved the lives of 1,675 Australians. A further 9,600 Australians benefited from eye and tissue transplants. Research shows that registering to become an organ and tissue donor directly influences donation rates. “Nine in ten families agree to donation when their loved one is registered to be an organ donor,” said Minister Wyatt. Although 81% of Australians believe that registering their decision is important, only 34% have joined the Australian Organ Donor Register. “It takes less than a minute to register online, all you need is your Medicare Card number,” Minister Wyatt said. “By registering to make your decision count, you’re giving hope to those whose lives are depending on receiving a transplant. 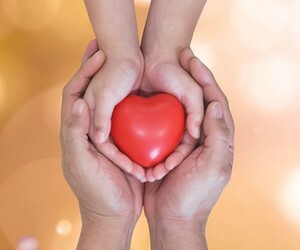 “The latest figures show more than 6.5 million Australians registered as organ and tissue donors, with over 150,000 people signing up in the previous six months. DonateLife Week is part of the Australian Government’s national program to increase organ and tissue donation and improve transplantation outcomes, including through widespread community activities and partnerships with major football codes. To join the Australian Organ Donor Register or to find out how you can support DonateLife Week in your local area, please visit the donatelife.gov.au website.